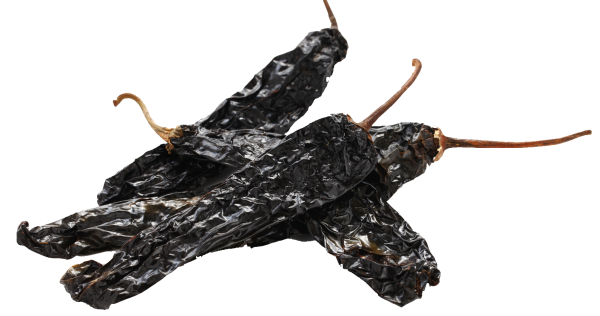 Pasilla pepper is a dried version of chilaca pepper. The dark green chilaca pepper turns into dark brown and becomes pasilla when it is dried. It has a heat index of 250 - 3,999 Scovilles which is considered ve ry mild. We use pasilla pepper to season our meats to add flavor and naturally color our food. Welcome to Pasilla Mexican Grill online. This website is designed to provide information about our food, menu and price. Please stop by and try us when you visit Meridian Mall's Food court next time. We use fresh ingredients for our everyday cooking to ensure the best taste and healthy eats. 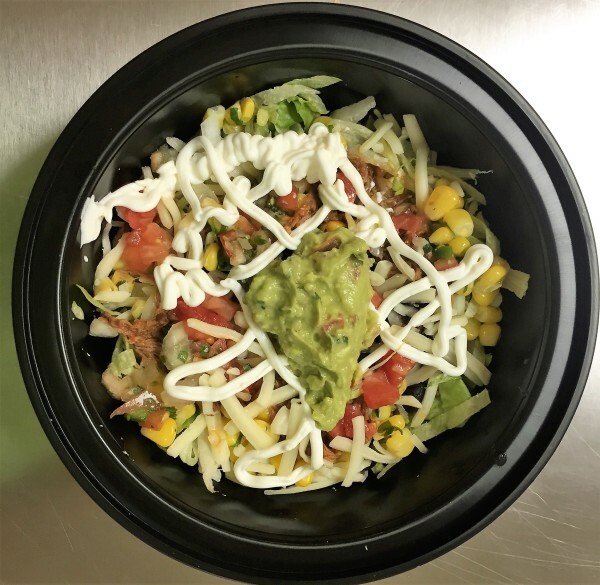 We have both hot bar and cold bar display with a good selection of protein, produce and dairy to build your custom burritos, salads and nachos. 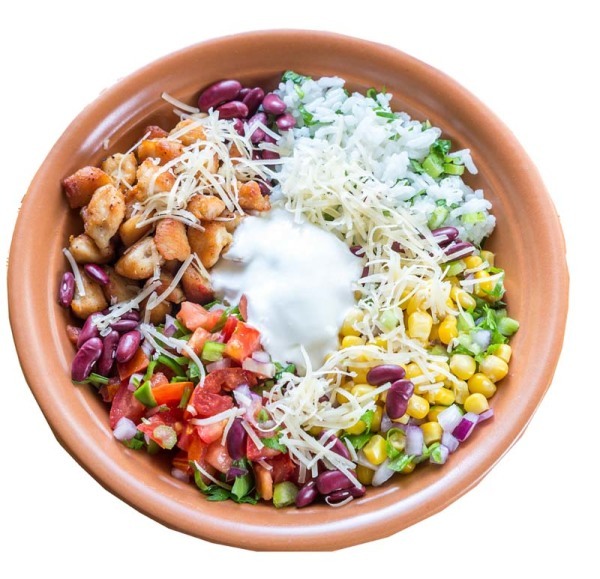 Choose any or all toppings such as fresh lettuce, salsa, guacamole, pico de gallo, corn, cheese and sour cream to complete your meal. 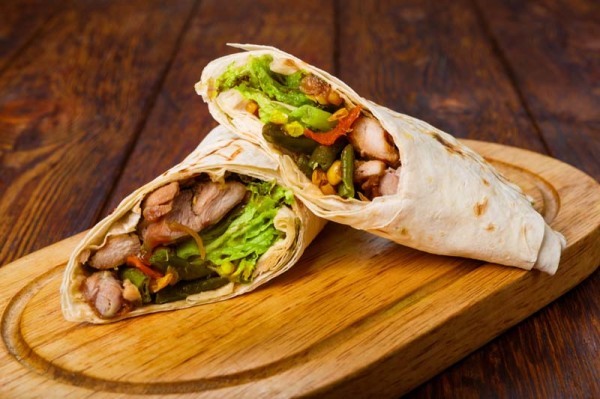 If you are in a mood for authentic Mexican cuisine such as torta, tacos or quesadilla, then you can order those from our menu and will be prepared fresh from our grill in less than 3-4 minutes. Pasilla Mexcian Grill © 2017 All Rights Reserved.